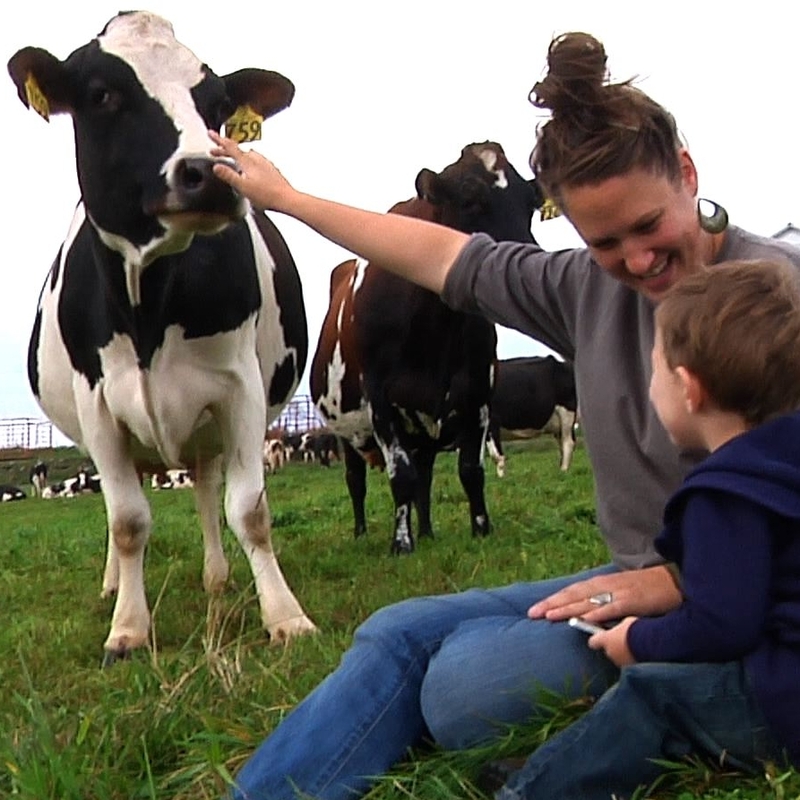 NYFC is working with five inspiring dairy farmers from around the country to share their stories as they cut their teeth managing or working on dairy operations. Some are newly transitioned from apprenticeships and excited to be building their own operations and others grew up living and breathing the family farm and are following the family legacy. Special thanks to Stonyfield Farm, Profits for the Planet, the non-profit wing of Stonyfield Farm, for supporting this year’s Bootstrap Blog. 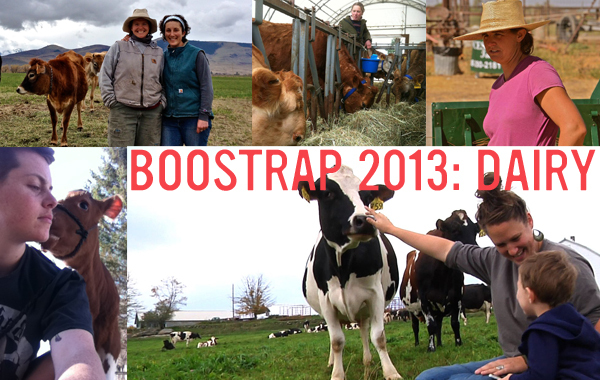 Read more about the 2013 Bootstrap writers below, or browse through all their posts here. Don’t forget to check back in, as all five will be posting regularly throughout the season. 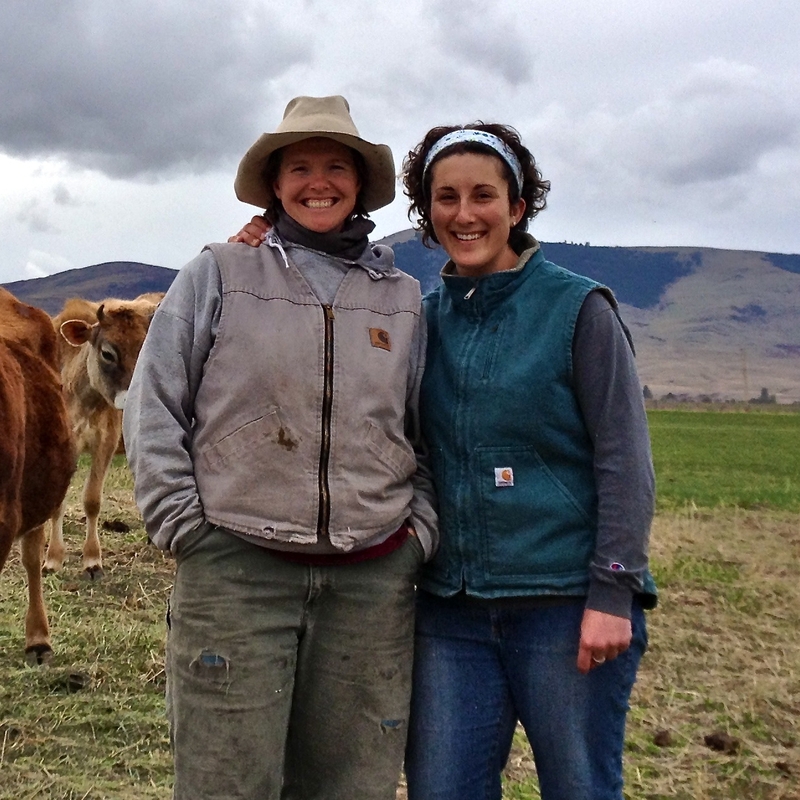 Ashlee Kleinhammer of North Country Creamery in Keeseville, NY. Follow along with her here! Laura Ginsburg of the Golden Yoke in St. Ignatius, MT. Follow along with her here! 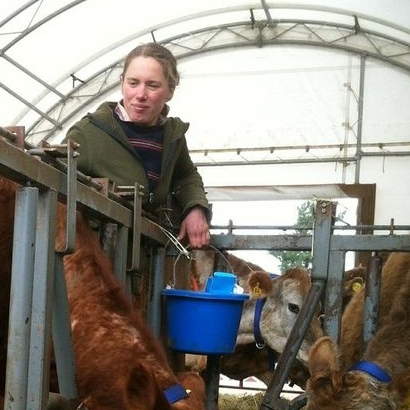 Abbie Corse of Corse Farm Dairy, in Windham County, VT. Follow along with her here! 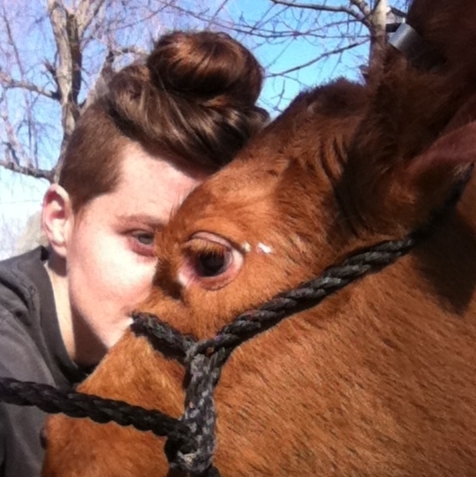 Sarah Lyons Chase of Chaseholm Farm, in Pine Plains, NY. Follow along with her here! 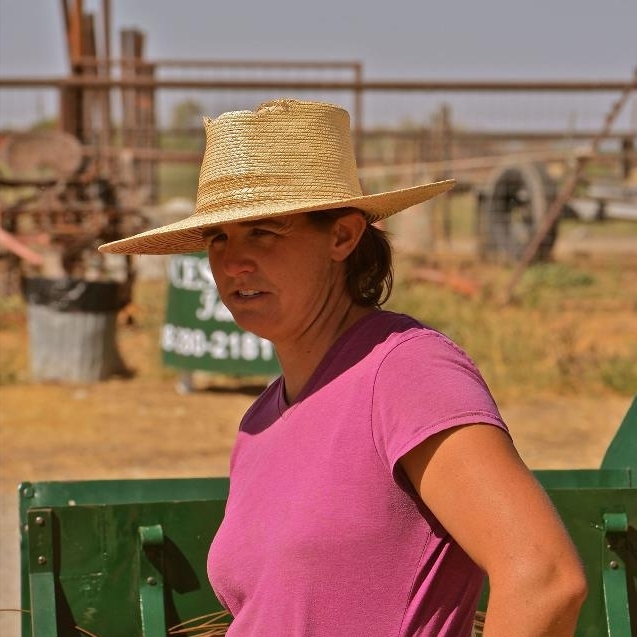 Laura Sluder of Blue Sage Farm, in Lincoln County, ID. Follow along with her here!